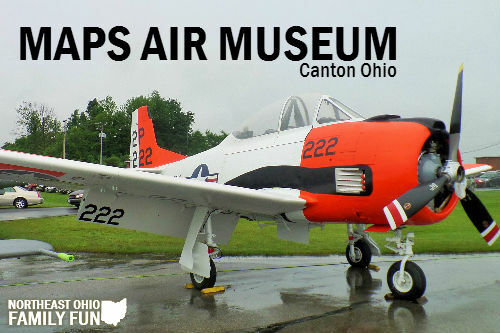 A few weekends ago, we visited MAPS Air Museum during their 25th Anniversary celebration and had a wonderful time. 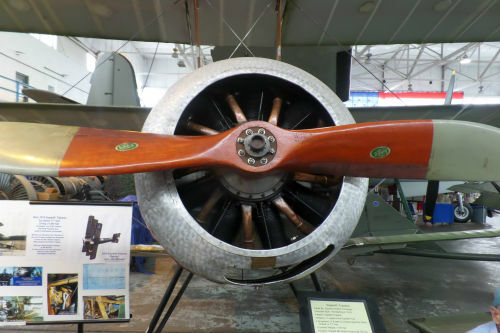 It was fun to see all the historic airplanes and hear the stories about the planes and their pilots. 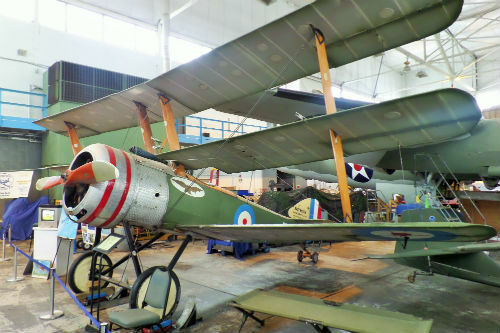 The museum is open every day except for Monday and there is a wide variety of aircraft located both inside and outside. I especially liked that the museum is very kid friendly. We were able to get up close to so many different types of planes and even sit in the pilot seat of a few of them. We also had the opportunity to meet and talk to some of the pilots that actually flew the planes back when they were first built. Listening to their stories was fascinating and they answered all of our questions. Various pilots and volunteers are always available to provide tours. The kids really liked the gun that was on display because they were able to sit in and control it. 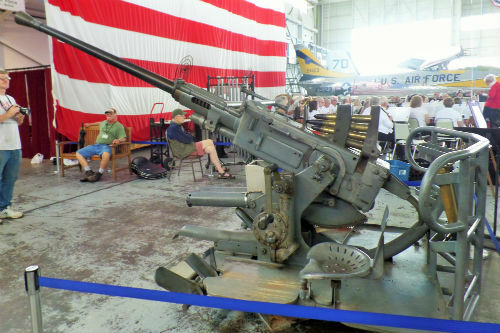 The levers on one seat moved the gun barrel up and down, and the levers on the other seat rotated the gun completely around. 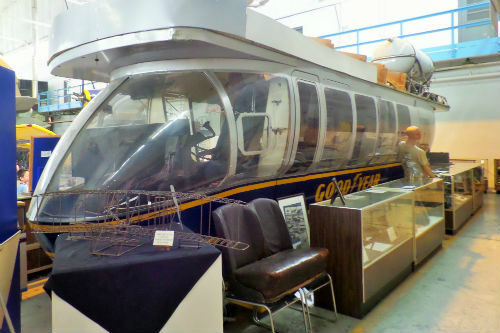 And for those Goodyear Blimp fans, the passenger section of The Spirit of Akron is at the museum. We were able to walk inside it, sit in the seats and watch a short video about the Blimp. I've always wanted to take a ride in the blimp, so I really enjoyed getting to step inside it. 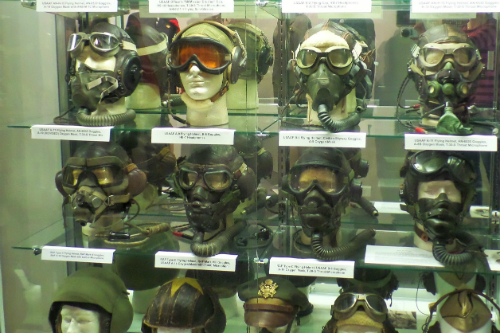 Also inside the museum, is a special Gallery of Heroes that contains a variety of military memorabilia and artifacts. The historic displays and items at the museum were very impressive and once again the tour guides made the experience even more enjoyable and educational. 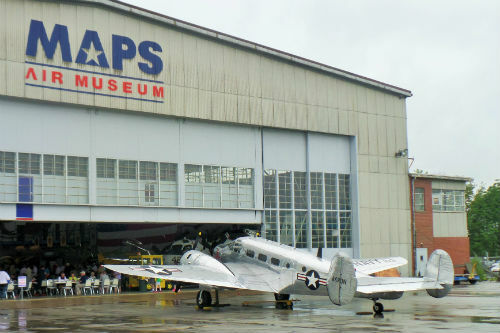 In addition to the exhibits inside, there are numerous planes and other exhibits outside. I was told that typically many of the air craft cabins are open so you can even get a better look inside. 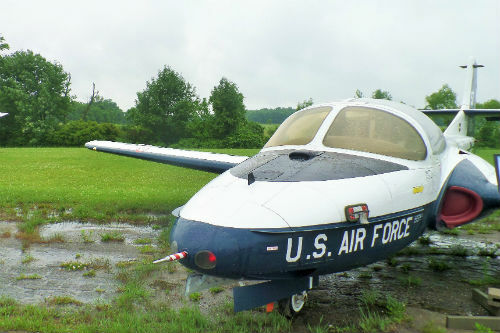 Unfortunately, it was raining while we were there, so the airplanes were closed. 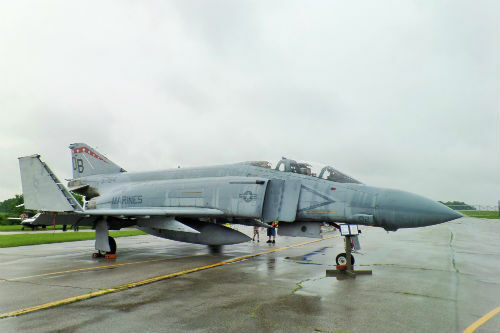 That being said, we still really enjoyed walking around outside and being able to get so close to the planes. 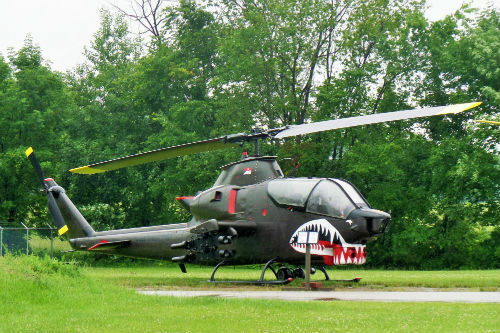 There are also a couple helicopters on display outside. And a demonstration Field Hospital that you can walk through. 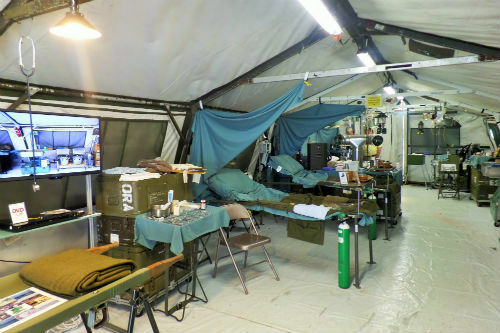 The Field Hospital is made possible because of SP5 Ted. 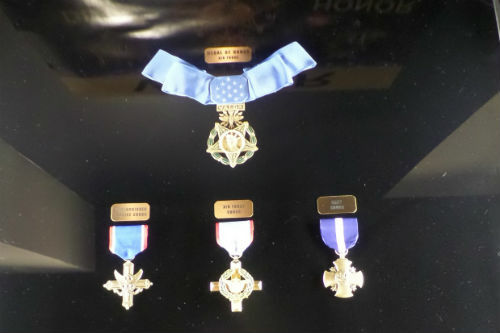 Ted served with two Infantry Companies as their only field medic while serving in Vietnam. During that time he treated over 60 wounded in combat and over 1,500 villagers in Med-Cap operations. 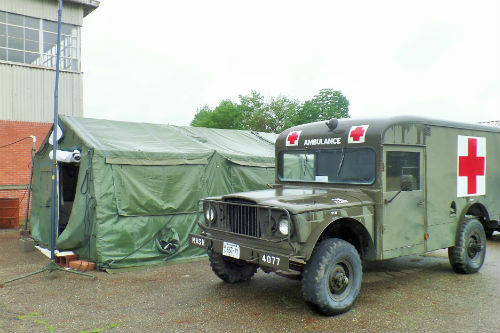 Do note that the Field Hospital is a temporary display, but it will be up for everyone to view throughout 2015. Overall, we had a great time at the museum. We enjoyed seeing all the old planes, being able to talk to and learn from the pilots themselves and getting up close to so many different planes and helicopters. As we were leaving, we got a glimpse of the F-16 that they are in the process of restoring. We are looking forward to visiting the museum again once it is finished.